Granite is very hard stone that is formed at very high temperatures deep in the earth, its polish is not subject to etching by household acids, or scratching by knives and pots and pans. Quartz countertops are man-made engineered stone countertops formed by combining 90% ground quartz (a natural hard mineral) with 8-10% resins, polymers, and pigments. Soapstone is composed mostly of mineral talc, which makes it quite soft, but soapstone used for countertops typically has higher percentages of quartz in it, which makes it harder and more suitable as a kitchen surface. The reason marble remains in heavy demand for countertops is its elegant good looks. 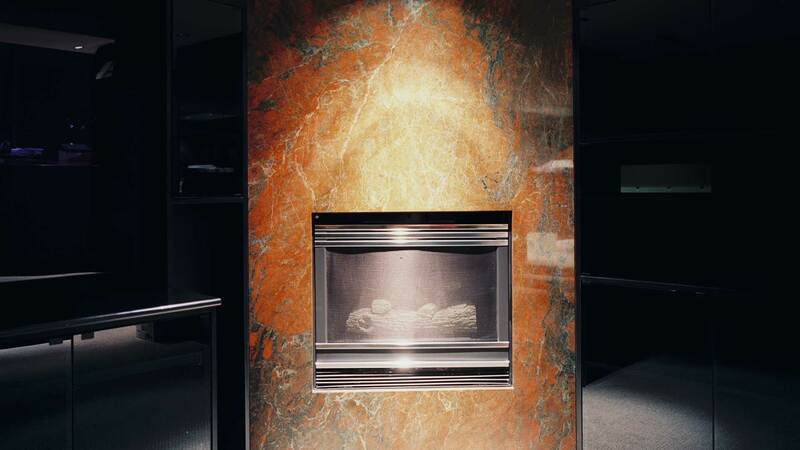 This igneous stone comes in a wonderful display of color. 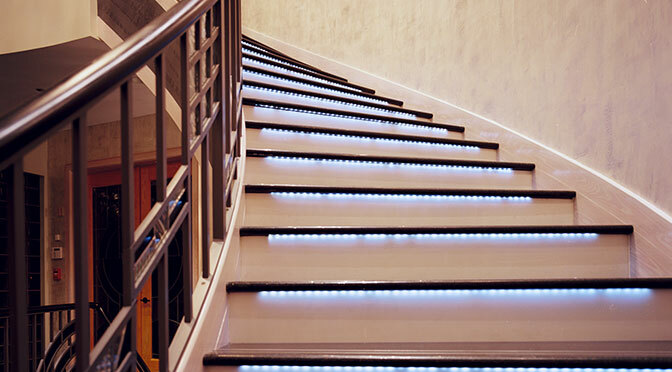 Your choice of hues includes solid white, solid black and a range of variety colors. 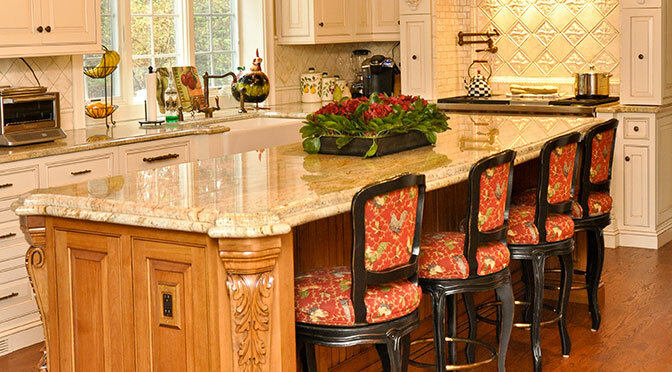 Your kitchen countertops are one of the main focal points people notice in your home, therefore you want them to not only be beautiful but to express your unique personal style as well. Clean up any spills as soon as they happen. Use a sponge or a soft cloth and hot water. Use coasters under bottles, cans and glasses to protect surfaces. My family really appreciated how quickly the workers at Continental Stone worked. We had feared this would be a long tedious project but everything was done within a matter of days without sacrificing quality or professionalism. I’d like to thank the staff of Continental Stone for my beautiful counters and the courteous staff member. I loved how prompt this was and how helpful Manny was. 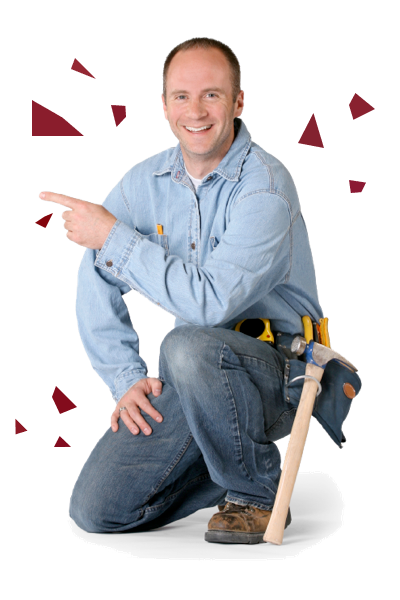 I will certainly be recommending the company to any friends considering renovations. Dear Norma, Jennifer and I would like to thank you and your company for an outstanding experience! We had been looking at granite countertops for months and were very close to making a commitment to one of the “big box stores”. Jennifer stopped by your showroom and your service was top notch. She called me right away to tell me how happy she was with your professionalism, knowledge and how easy you were to deal with. The entire process was as smooth as our new granite countertops are… perfectly smooth! The measurement, the installation, the follow up - it was an A+ experience. These days I often wonder if professionalism and customer service even exists anymore. It was great to see that it does and Continental embodies it! Dear Manny, My kitchen & bathroom counters are just lovely. I want to thank you again for such a beautiful job. Your employees were very professional and courteous. I am so pleased with the result of their work. Be sure to send a bill for any expenses that should be covered for the job. Best wished to you and your family for a New Year filled with health and prosperity. I just wanted to thank Continental Stone for the beautiful piece of granite. The entire process was done fantastically and professionally from the incredible attention to detail to the follow-up. 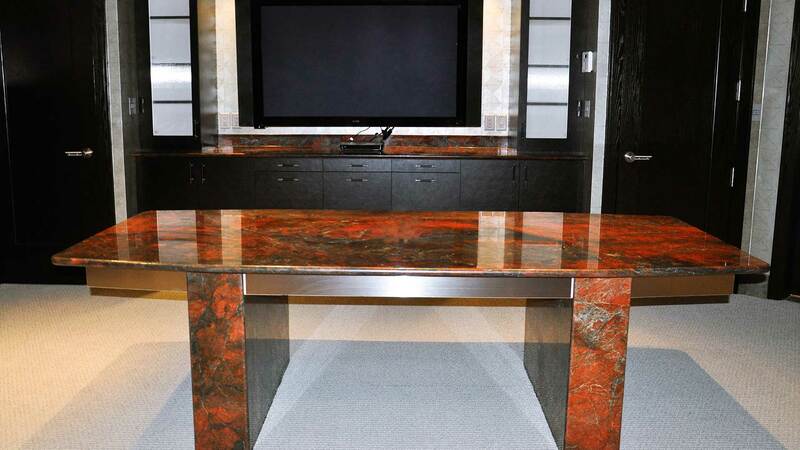 From the very start when selecting the type of granite, to forming the template, to the actual installation, everything went off without a hitch. 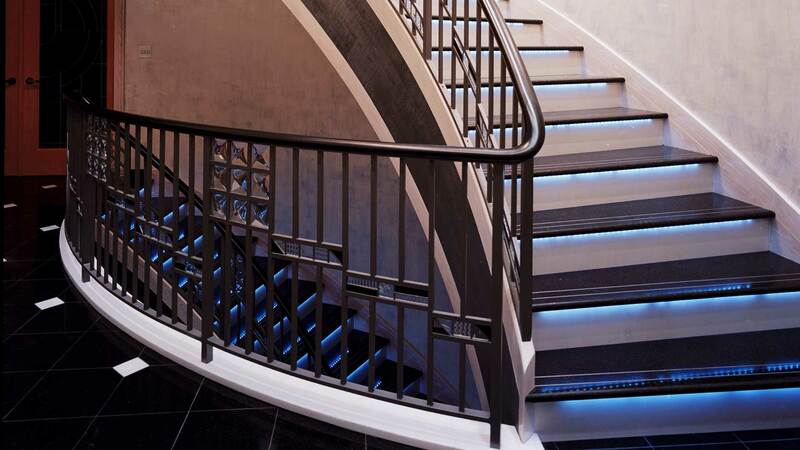 The staff was very considerate and polite especially during the installation despite having to lug 2 incredibly heavy granite slabs down a stairwell. They were phenomenal! I was very pleased with the whole experience I had with Continental Stone, from the showroom tour to the final steps on the installation, the staff were really helpful, polite, and very professional, the kitchen and bathrooms look beautiful. I’m very pleased, Will definitely do business with them again. Fabricia, Thank You for your generous donation of marble for the altar at St. Richard’s Chapel. It will add great dignity & beauty. I will remember you at the altar & ask God’s special blessing on you & your family! Continental Stone had the perfect color of granite. It was exactly what I was hoping for. Absolutely beautiful! And with the quick install I was able to admire it from the convenience of my own home sooner than I expected. I don’t know what we would’ve done without Continental Stone, the whole thing fit right in with our budget, the service was wonderful. Our kitchen couldn’t look better. Thank You Manny. I can not believe I had as much fun as I did buying granite, the whole process was a breeze, service was awesome, and our kitchen looks fantastic. To Norma, Your faucet suggestion is the perfect style, the Mother’s Day discount was very gracious. To Manny, your patience and listening to our likes and dislikes, and your suggestion for double edging on the island counter made a huge difference. To the computer design guy, taking time to get the design just right for us. To the installers, your patience to get it right and perfect results, make you professionals. To Storey, Always courteous and informative on the phone, and kept the project on tract. You all helped to make our kitchen a showplace, a very sincere thank you! We had a huge problem, we couldn’t find a color that we liked, we went everywhere and there was a lack of variety. We heard of Continental Stone through our neighbors and decided to give it a try. We finally found what we were looking for, and for a fantastic price. The kitchen looks fabulous, it was exactly what we needed. After searching through what seems like hundreds of companies I came across your’s Every aspect exceeded my expectations from the quality of the marble to the amazing turnaround time. Continental Stone is the last company I’ll have to ever look up. I would like to thank Continental Stone for the impeccable work that was done. I loved how stress free and fast this was. It is a great feeling working with professionals on something. Hi Storey, Thanks for the message on Monday - everything looks good - sink is connected and everything working okay and kitchen looking lived in again, rather than a building site!!! I'm guessing you want the last payment, so I'll pop in later today or early tomorrow latest. Thanks to you and the installation team who were a great bunch of guys - very helpful and friendly. To Barbara & Manny, Thank you all so much for Continentals contribution to our fabulous new kitchen! It is not only beautiful, but extremely functional as well. It is truly a dream come true, and I am eternally grateful! Thanks Norma, Wish you could see how nice it looks. We will be in to see you with our friends Have a great day! Thank You Norma! It looks great. Norma, We love our new counter tops! Your installers did a great job! It was a pleasure working with you. We wanted to insure that when we redid our bathroom that it would be topnotch. 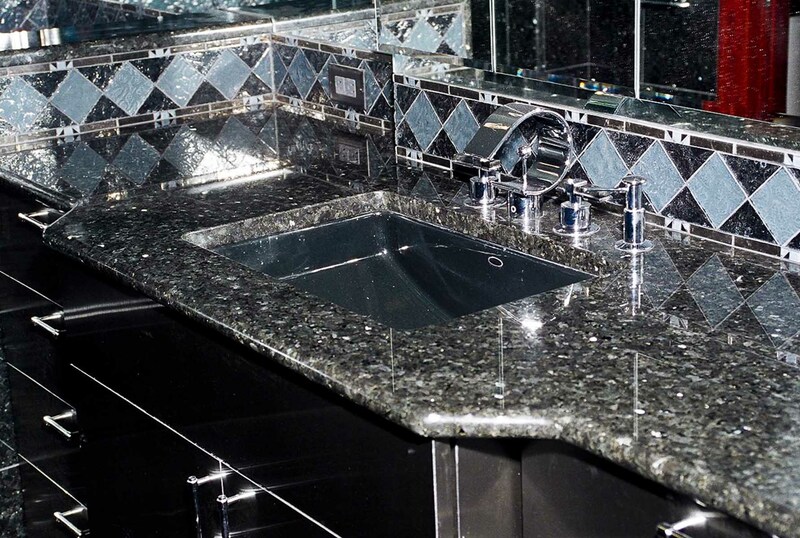 A couple of our neighbors had recommended Continental Stone for our vanity top after remodeling their own kitchens. Though the kitchens were lovely we knew we wanted a fairly complex design and were a bit skeptical. Our skepticism was soon put to rest at our arrival. There was a vast selection of granite to choose from. It was actually pretty overwhelming. The amazing prices made it even more difficult for us to find just one stone design we liked. I can’t wait to show off my new countertops!!! 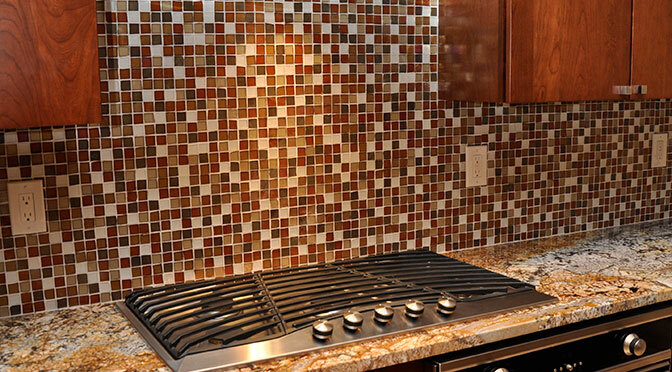 I had been very hesitant in remodeling my kitchen especially with a tight budget. But the kitchen is gorgeous. And the best part was the price! There were so many options within my price range. The entire thing has made me very excited for more home projects. 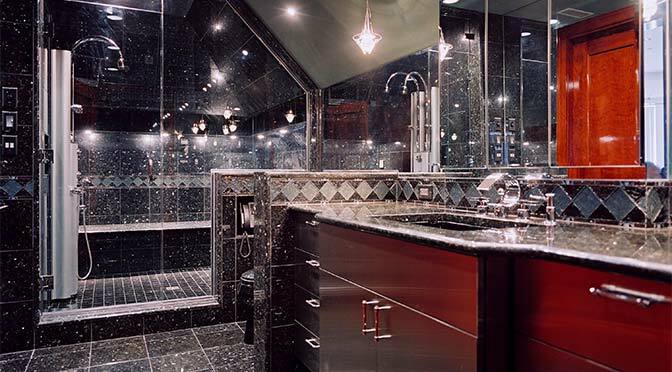 I can’t wait to get started with Continental on the bathroom remodeling. This was our second time working with Continental Stone. 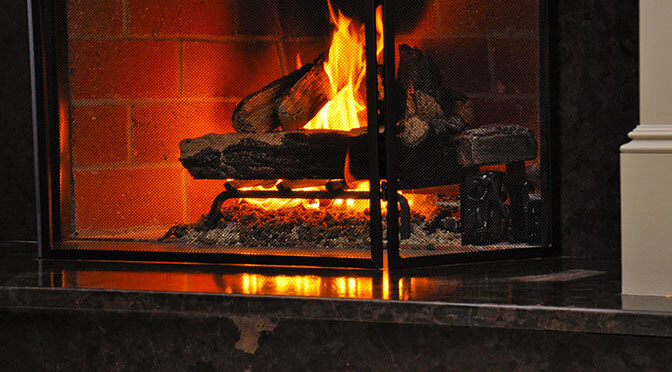 This time we chose to remodel our bathroom and mantle and like the first time the staff exuded professionalism and courtesy, but the incomparable prices is what made us return. 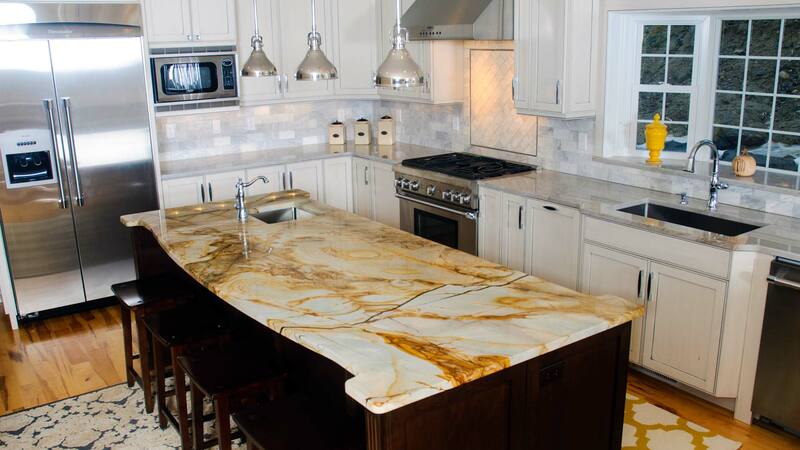 Continental Stone has a surprisingly wide selection of granite and marble given their prices. 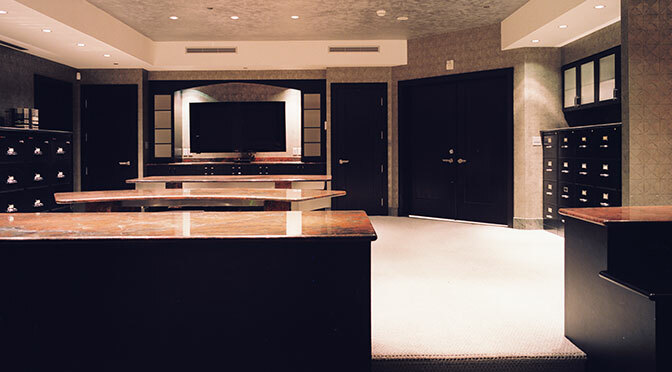 The showroom had so many fantastic stones to choose from that it was hard to decide. But even more surprising is how quick they get the job done. Just wanted to thank you & your staff for doing such a wonderful job with the granite in our new home. It is such a beautiful addition to our kitchen, and we absolutely love it! It was a pleasure working with you & so nice to deal with such a knowledgeable person. Your advice & tips were very much appreciated. We’ll be sure to recommend you to anyone we know who is looking for granite! Thanks Again! I would like to thank every worker that took part in putting in my granite top. I’m so amazed by the quality and beauty of the stone along with the service I got. The men who came to install it were so friendly and patient through my incessant questioning. The results are absolutely wonderful. You never fail to amaze me. As a contractor I’m constantly using Continental for my projects and the clients always love the results. The stones give the clients homes a touch of class they adore for an excellent price. It was a hassle to find the correct stone for our house. I wanted a very specific and very unique design to compliment my kitchen. I was thrilled and amazed to find the perfect stone at Continental as opposed to the near-perfect stones I found elsewhere. The staff was amazing. When I saw the selection that Continental Stone had I was overwhelmed. But the staff worked with me to find the perfect stone. They were so polite and composed throughout the process. At first a granite countertop seemed improbable but once we visited the showroom and saw how beautiful they were we became very tempted and once we became aware of the unbelievable prices that sealed the deal. We got a gorgeous stone installed to our kitchen that highlights the entire room. This has to be the greatest investment we’ve made to our home. When it came to our kitchen in our first house, we wanted the best possible choice. At Continental Stone, we were amazed with the variety of colors for granite which was exactly what we were looking for, we ended up choosing Azul Imperialle with the Ogee edge. 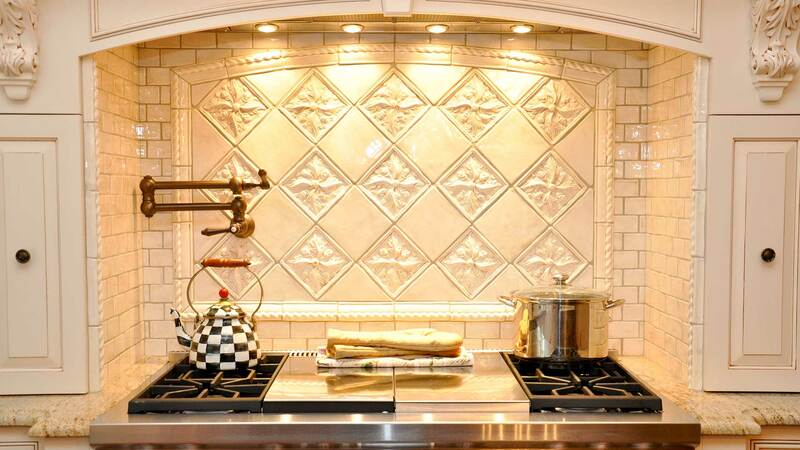 The kitchen is perfect, Thanks to Continental Stone. The process was so simple and quick. I had researched the type of stone I wanted and arrived at Continental Stone and they had it. Three days later it was installed. I really appreciated the no nonsense work demeanor. The quality and service are the best in the business, we just love our new Jacuzzi top and our baths. We will definitely be back for more. We can’t thank you enough for what you did for us. Very much appreciated. Thanks. Dear Norma & Manny, Just a short note to “Thank You” both very much for taking care of the broken soap dispenser. We really appreciated your kindness. We would like to wish you and your family a Happy Easter. Dear Manny, I am writing to express our thanks for your very generous gift of a marble circle to place in our sanctuary. The tabernacle rests on it and it is elegant plus creates a wonderful sacred setting. I will announce this to the community in Sterling and encourage them to do business with you! Again-Gratefully. Dear Bia, Thanks to Continental Stone we have our “Dream Kitchen!” John did a great job filling in those little chips for 45 and we do appreciate that he came back to do that for us. Call us if anyone else would like to see “the real thing!” Hope everyone there is well and have a great summer. Say hello to everyone for us. “Blue Pearl You Rock”.